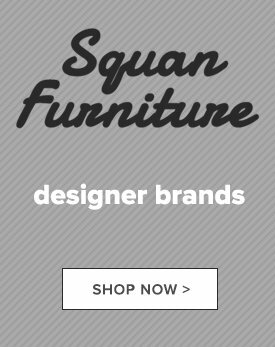 If your living room furniture tastes run toward sleeker, cleaner versions of classic design, made more comfortable for today’s informal lifestyles, Squan Furniture has the ideal style choice for you. Renowned national furniture maker Ashley has revived the Benchcraft line’s beautiful reinterpretations of traditional living room sofas, loveseats, and chairs. 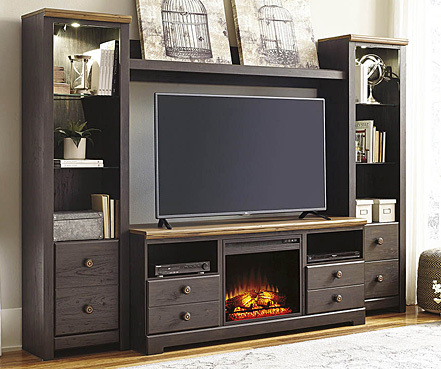 Better still, thanks to Benchcraft’s cost savings on manufacturing and distribution as part of the Ashley family, this designer chic can grace your living room for a fraction of what you thought you would pay, all to enjoy these pieces for many years. 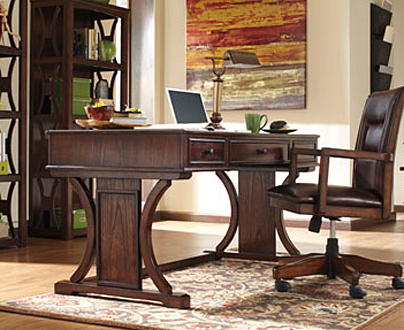 Below are just two examples of how Benchcraft furniture will enrich your home. 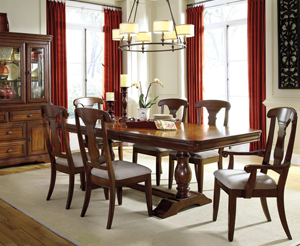 With our more than 400 Benchcraft living-room pieces and sets to choose from, you’re sure to find the ideal seating for your family and guests be it for formal entertaining or just sitting down to catch the Eagles game on the flat-screen. From magnificent sectional sofas including chaise versions to smooth operating reclining sofas to easily openable sleeper sofas to accommodate your last-minute overnight guests, Benchcraft sofa and loveseat designs run an impressive range from echoes of Victoriana to mid-century chic to the lavishly upholstered modern. Better still, you need never worry about furniture care and cleanup again, so you can really relax with your food and drink when sitting on your sofa, thanks to virtually indestructible Nuvella high-performance fabric. 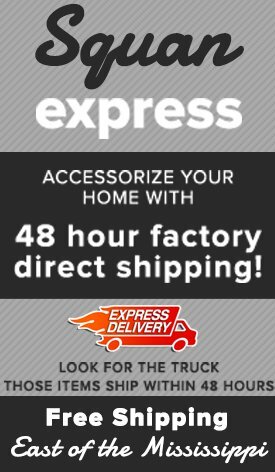 At last, living-room furniture for the way you really live. The designers of Benchcraft have also updated the perennial seating favorite, the living-room recliner, with low-leg, rocker, and power options to give you that unparalleled captain’s-chair luxury all while providing your neck and lower spine the support they need. 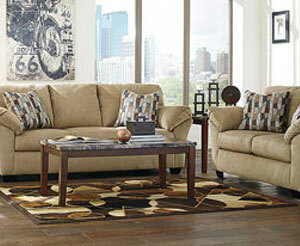 Squan Furniture offers you up to 20 recliner choices from this fine marque. 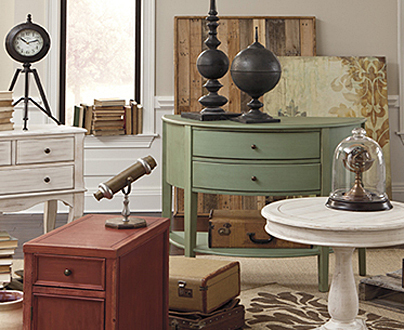 Yes, you CAN afford great living-room furniture thanks to Benchcraft from Ashley. 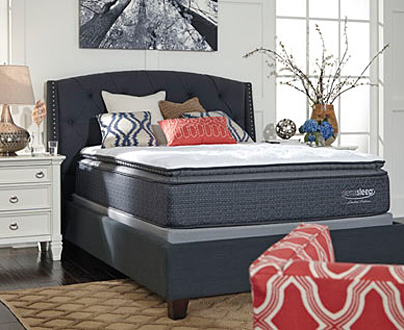 Browse the links on this page, then stop by our Oakhurst, NJ discount showroom at 2113 Route 35 North or any of our South Jersey locations so you can get started on assembling the living room of your dreams while remaining well within your budget.